"I cannot give you an accurate figure of what we have spent so far setting up the office at this time but I can get those figures for you. 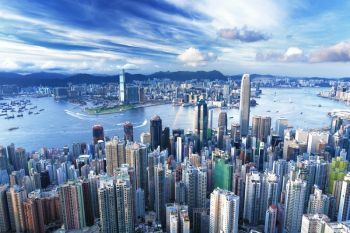 I know that the London office for example cost about $800,000 per year and I am sure that eventually the Hong Kong office may probably be in the same range. 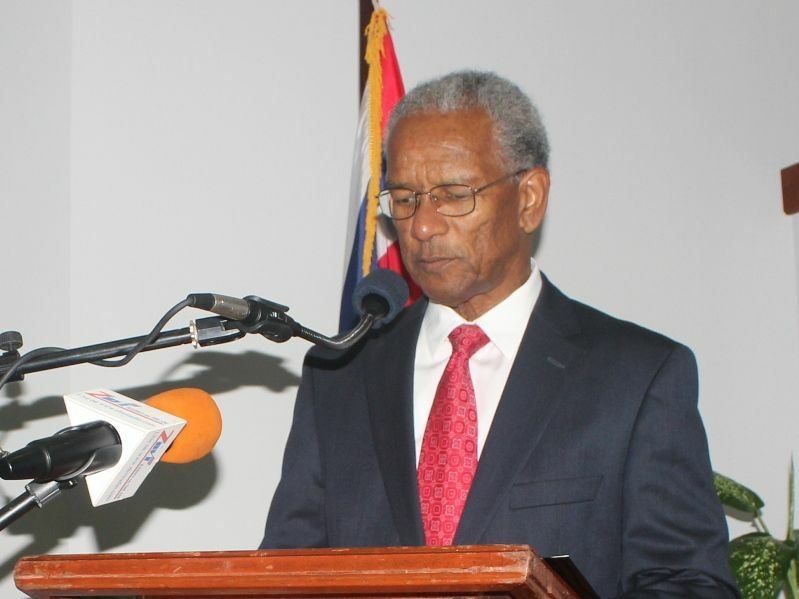 I can also tell you that the London Office has been very effective in promoting the BVI and taking care of matters relating to our relationship with the United Kingdom," he stated during a press conference with members of the media on August 30, 2013. Further, the Premier disclosed that an Operations Manager with extensive experience in financial services and accounting was recently hired and will oversee the operations of BVI Asia in the interim period. The Premier announced that he will be leaving for Hong Kong for the formal opening of the BVI Hong Kong Office on September 5, 2013. Members of the delegation will include the Permanent Secretary in the Premier’s Office, Second District Representative and Opposition Member Hon. J. Alvin Christopher and representatives of the Financial Services Commission. Dr Smith explained that the establishment of an office in the Far East is a major component of his government’s strategy to expand and deepen the commercial footprint of the Territory in one of the most important global markets. According to the Premier, an official opening ceremony is planned where invited guests would include partners from the VI and Asian Financial Services community and Asian government and diplomatic officials. “The BVI Asia Office would mirror similar activities of the BVI London Office but with a specific focus on financial services, promoting BVI business brand including tourism and new international investment opportunities,” Dr Smith said. He added, “The BVI Hong Kong office will be our second international office and it will assist BVI significantly to spread our wings and to expand our financial services market. The functions of the office will also include diplomatic representation in the Asia Pacific Region, strengthening BVI’s voice with Government authorities in the region, and promoting BVI business including tourism and new international investment opportunities. are dem trying to buy out alvin? Dr. Smith should tell the people who are the consultants in this office, in light of France boycotting the BVI meaning we are wasting our $$$$$. Sherry Ortiz will make a good candidate for Hong Kong office but they properly done label she as a VIP and the powerful wife will not allow it! 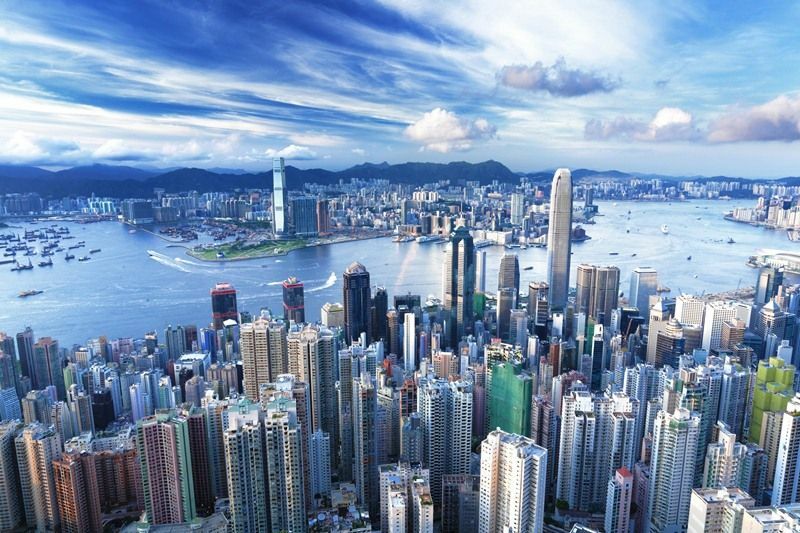 Hong Kong will cost way more than the London office so he better stop fooling we the people…specially rent of office space and housing will run us over 2 million plus a year. This is one of the worst decisions by the NDP...they just trying to compete with the VIP who started the London office. The NDP will kill and drain us. Could you imagine the many first class tickets to Hong Kong? This little party by the lady and her white friends is going to cost at least $200,000 with first class air tickets and fancy hotels. And it's all our money in a time when people are hurting! Disgraceful! I am more resolved that NDP must go!!! BVI you all need to protest this otter waste of money as we will not get a cent in return. The Asians WILL NOT invest in the BVI because all their money goes only to Singapore and that’s a fact! u would be surprise how much Chinese money circulating in Company registration so hush...that's where most of our money come from...ask the FSC?? stop the babbling lies its not so i work there. You probably shouldn't be working there because you don't have a clue of what is going on there. More than 60% of the companies that Register in the BVI are from Asia, with Financial holdings in the Billions. So please pay more attention to your job and find out what's going on around you. Obviously you don't pay attention to the very business you claim to be a part of. The potential for BVI in the Asian market is quite. With entities billions in assets held in BVI vehicles you don't have to be a rocket scientist to see the potential. You cannot make a shot in basketball if your not in the game. It's up to us now to maintain the level of investment through BVI Financial vehicles... and now translate that to real investment on the ground in BVI. In order to do that we have be in the game and rub shoulders with the movers and shakers. We need keep open minds and not always be so simple and short sighted. You speak about it being a bad investment what are your reasons? You claim and I quote. "The Asians WILL NOT invest in the BVI because all their money goes only to Singapore and that’s a fact!" How can you make such an opinionated statement and call is a fact? Have you explored the possibilities of investments locally by Asian financial community? Or your cool like that with the financial elite in Asia and they told you so? I will wait to hear the reason why it is a bad investment. Hon. Smith and his team of speech writers and consultants are fake to go ahead with such an office but does not know how much it will cost. Follow fashion monkeys that what they are. We the people of the BVI and more so tax payers are yet to hear from this gang the justification for opening an office in Hong Kong? At least with the VIP and Uncle Ralph we heard it this for the London office even without a single consultant and speech writer. Another reason why these guys not ready to run this county…NDP must GO!!! Is anyone else disturbed that this guy who says he is we Minister of Finance does not know the real cost at this stage or it’s only me?? ?